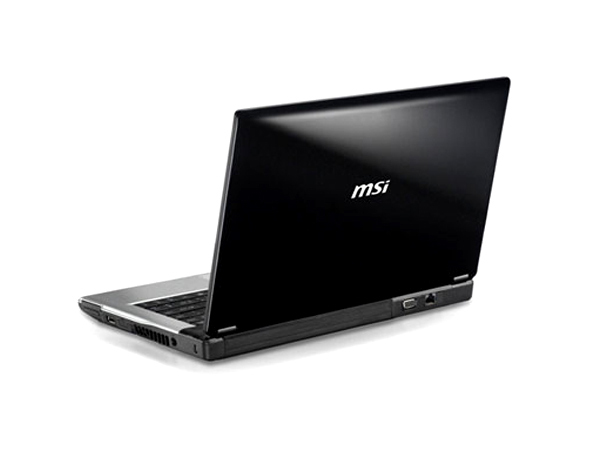 A corporate laptop that you can also use off hours- that’s MSi’s CR400 for you! 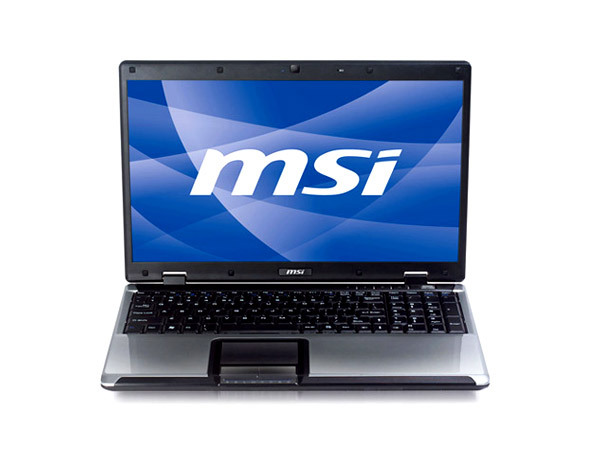 Explore its features in the description of the laptop here. Sporting an understated style, the CR400’s Color Film Print surface generates a palette of patterns when light reflects off of it at different angles to create stunning visuals. The good design sense also extends to the ‘feel’ of the laptop which features the Ergonomic De-Stress technology for the keyboard. 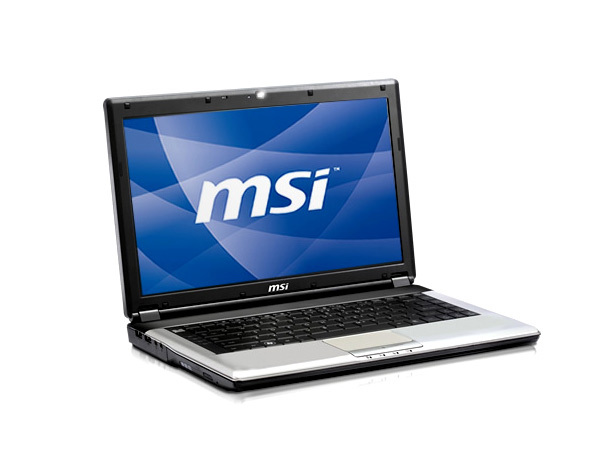 Under the hood is a reliable and stable platform powered by Intel’s Core 2 Duo processor. 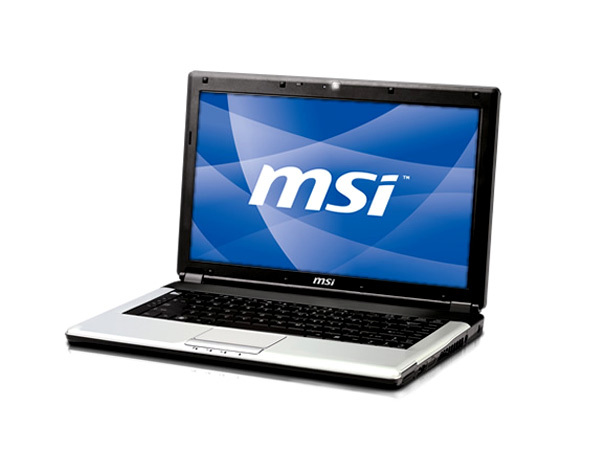 Graphics is provided by an integrated chipset whose core is powered by the legendary GeForce 8200M G graphics processing unit but shares system memory.